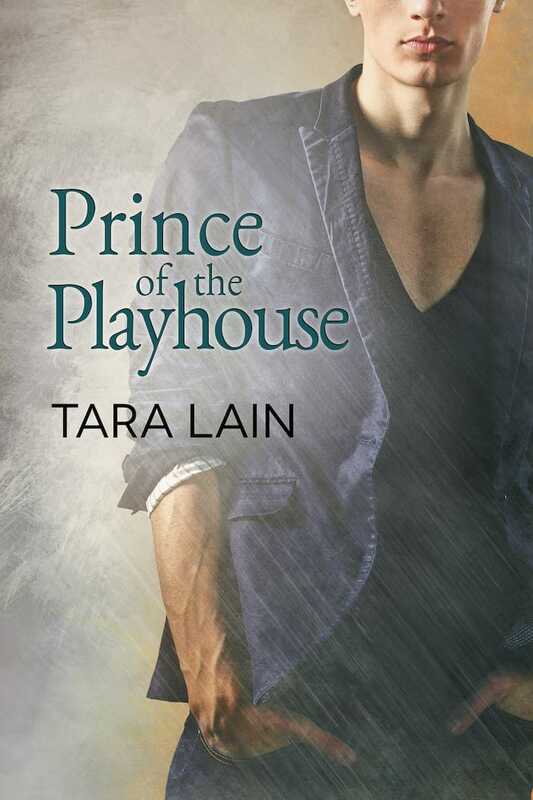 If you enjoy romances, and you are all for diverse characters, Prince of the Playhouse should definitely be a part of your collection – I’ve found a new favorite! 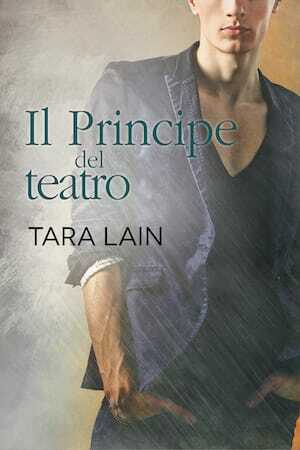 I absolutely loved the Prince of the Playhouse and will definitely be checking out more of Lain’s writing. My fingers are crossed that Merle will get his own book next. Ru is such a wonderfully complex character: flamboyant, talented, definitely not what he appears to be on so many levels. The largest danger of living a lie is that you are never completely become the person you are meant to be. It’s only when the truth comes out that you can live an honest and productive life. Thanks, Tara, for giving Ru his happy ending. Prince of the Playhouse had so much goodness and depth and – well, I thoroughly enjoyed it! I really look forward to Ms. Lain’s next offering in this series. You have to read this one guys, it is amazing, you won’t want to put it down! Thanks Tara, for continuing to make this series better and better! 5 Princely Stars! I couldn’t put it down! The “Queen of Love Dreams” (Tara Lain) reigned majestically in this her latest offering, she waved her sceptre and produced magic: magical reading. This was so special and I loved every word. 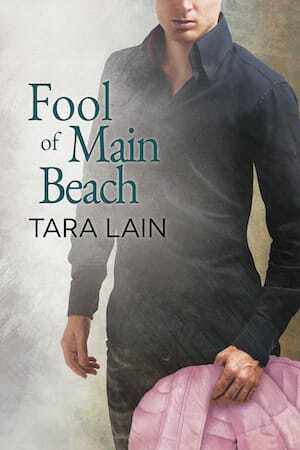 Each book in the Love in Laguna series has been wonderful and this one is no exception. As much as I love Billy and Shaz I think Gray and Ru may take their place in precious couples. This series continues to keep me on my toes. 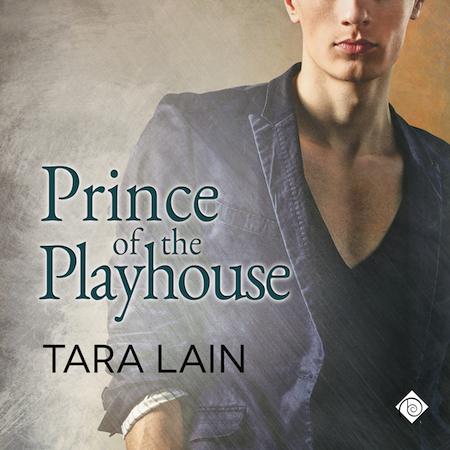 Each new installment takes things up a notch and Prince of the Playhouse was no exception. Can I just say that I totally didn’t see Ru’s past coming at all. Kudo’s to the author for the big surprise and for keeping me on the edge of my seat wanting to know all of his history and how things would turn out. He didn’t usually share his designs until they were further along, but man, he didn’t want Gray to leave. He leaned over the table he’d been sketching at. Gray rested his perfect forearm on the table and looked over Ru’s shoulder. Warmth from his body slammed into Ru like a day in Jamaica, and Mr. Downtown turned into a heat-seeking missile. Ru sucked in a breath. “Uh, what if we dress Hamlet like a sort of ultrafashionable gangbanger? Baggy pants and a combination of wifebeaters and baggy T-shirts. But we’ll do them in fantasy colors and cover your arms and chest in tattoos.” Ru’s fingers flew across the pages as the ideas took shape, bold lines slashing the white paper. “We’ll even tie your head in a bandana.” He looked up and almost choked. Gray’s face was poised only inches from his, and he was smiling, the huge, flashing-teeth, dimples-as-deep-as-craters smile that had made this man a billionaire. All I’d have to do is stand on tiptoe and I could kiss him. Of course, I wouldn’t get to do costumes for Hamlet anymore, but it might be worth it. He smiled slowly at the incongruity of the perfect face surrounded by the ratty gray wig.